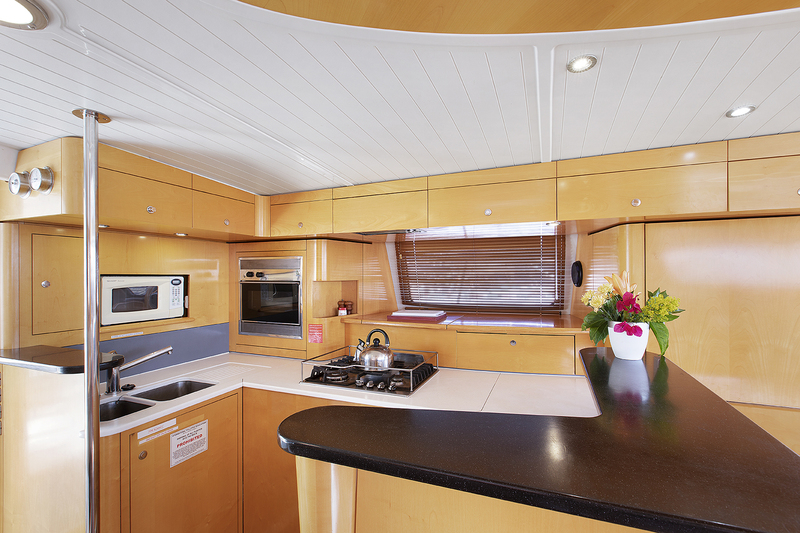 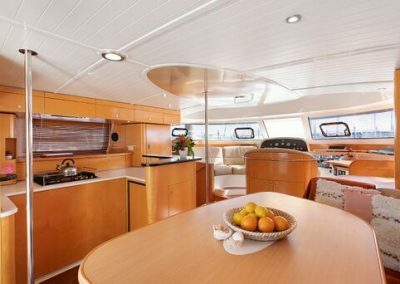 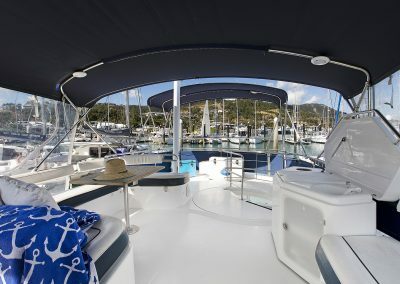 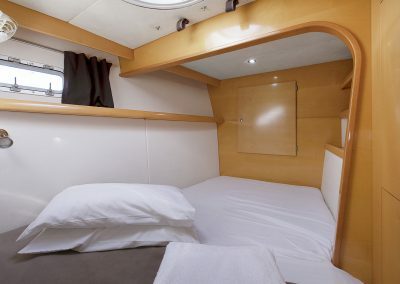 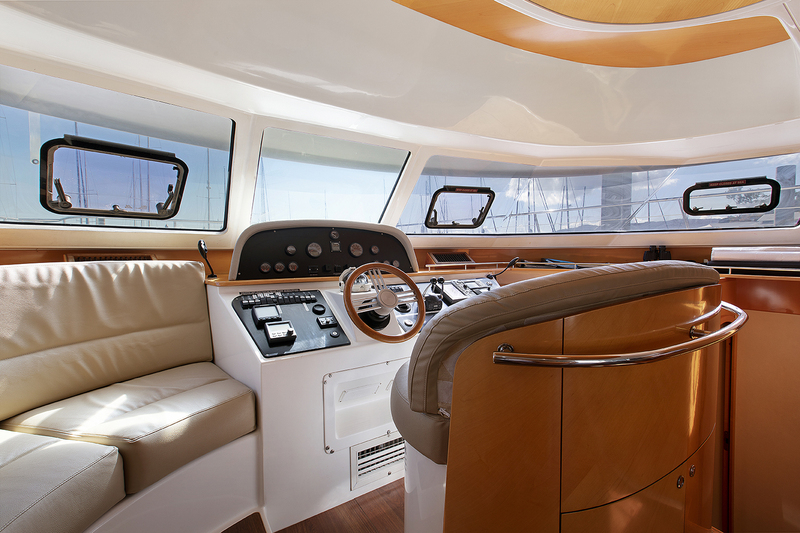 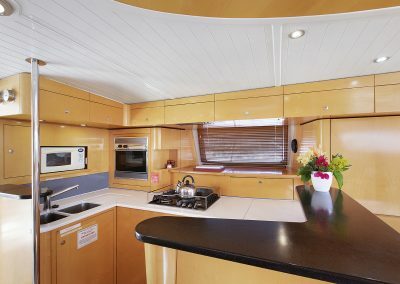 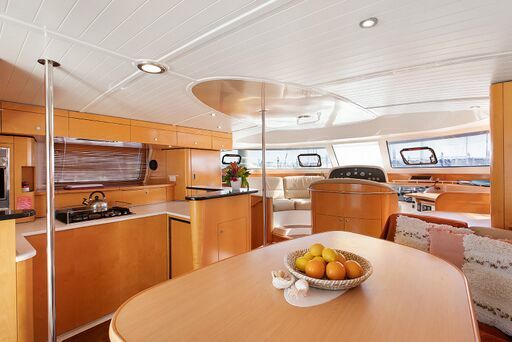 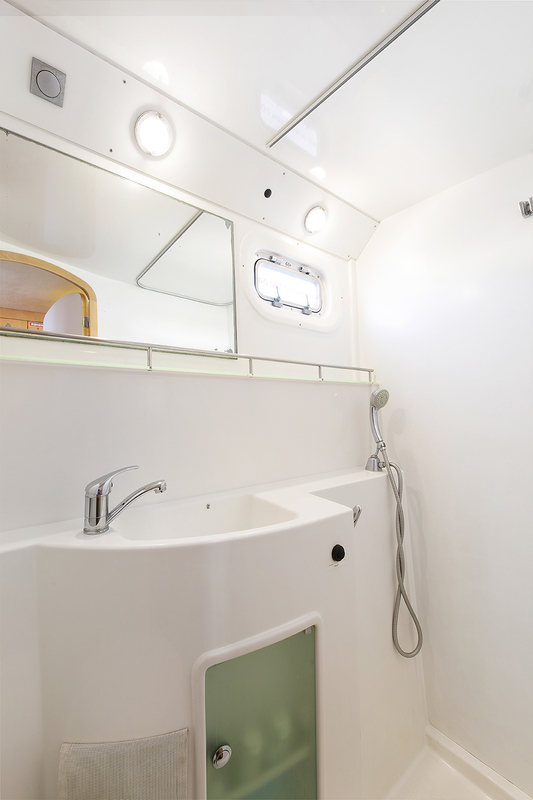 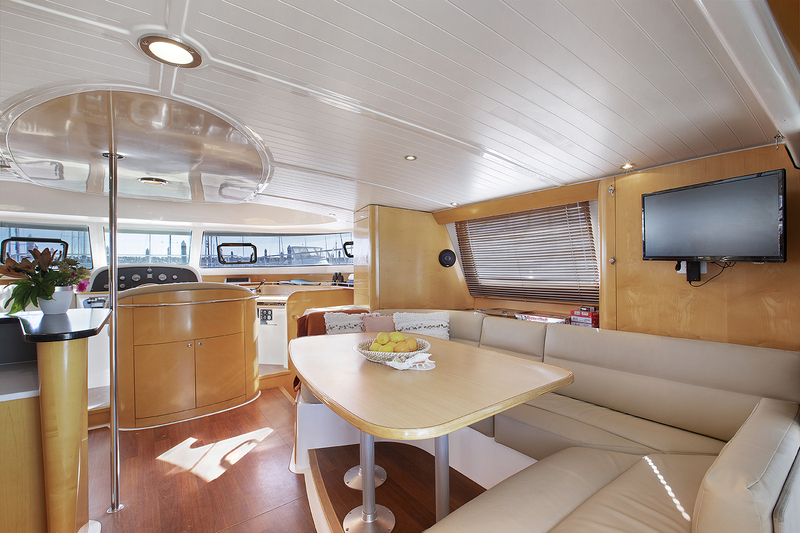 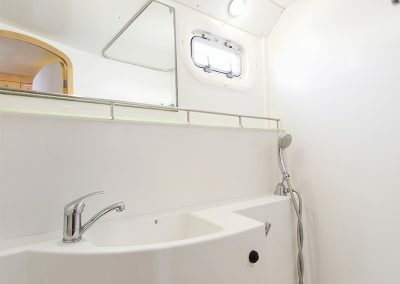 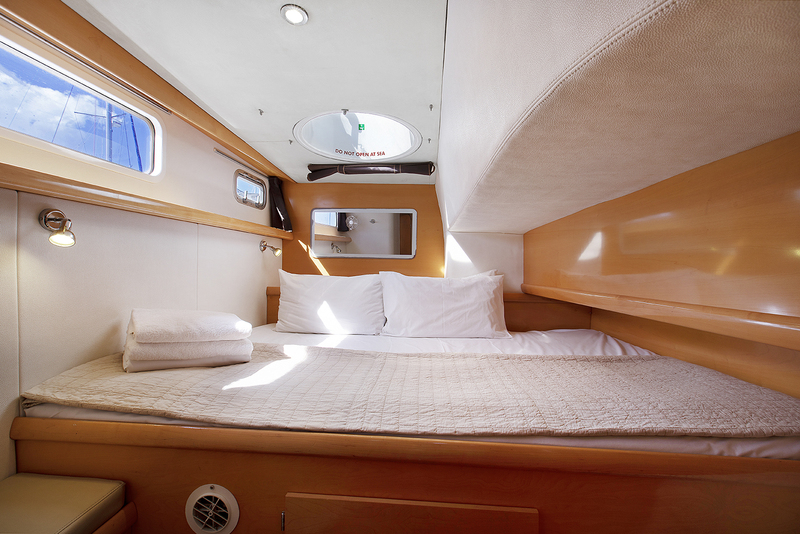 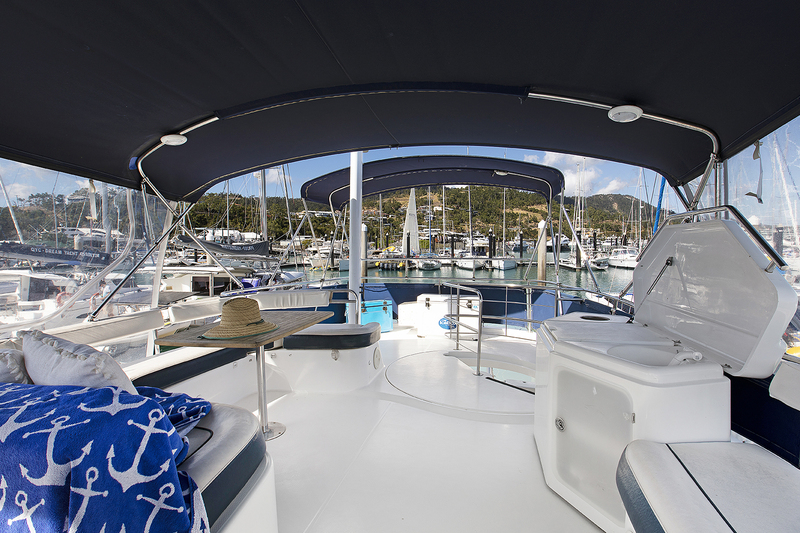 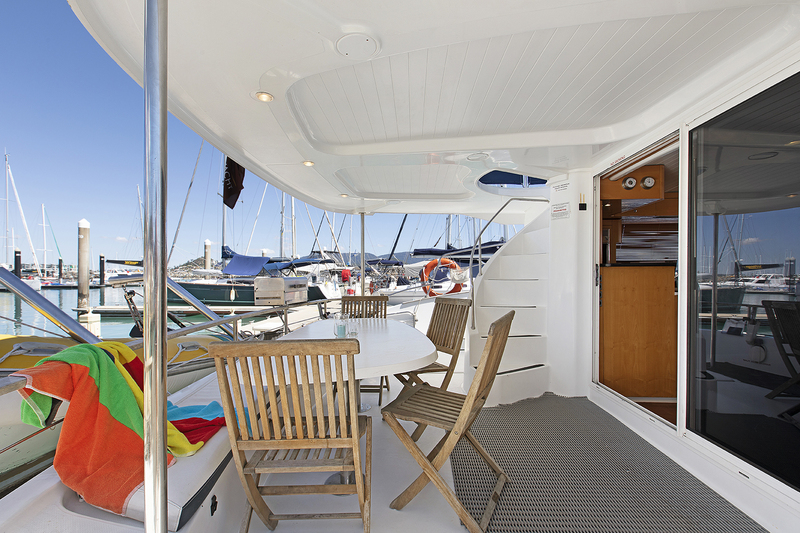 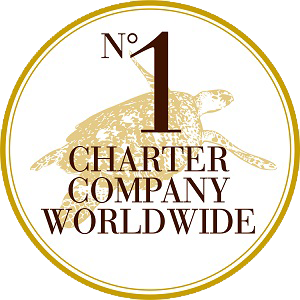 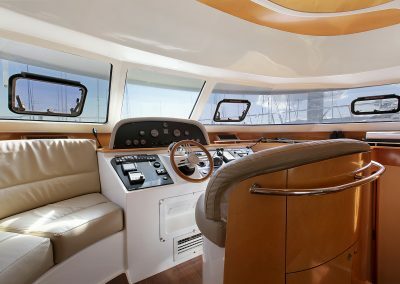 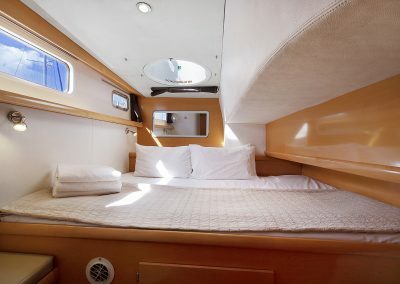 Unsurpassed luxury for the astute client, the Fountaine Pajot Cumberland 46 will far exceed your expectations. 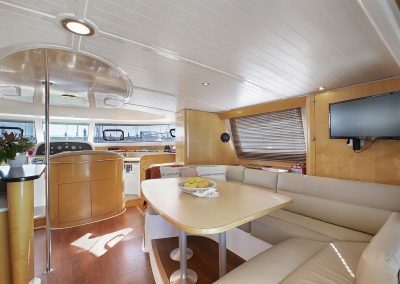 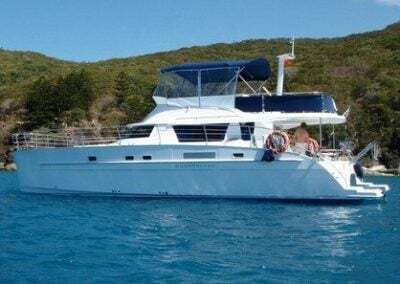 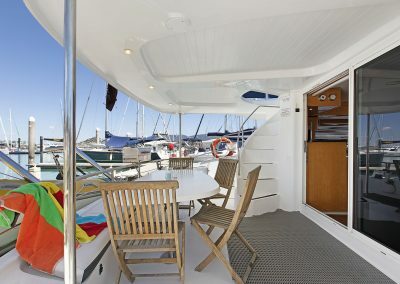 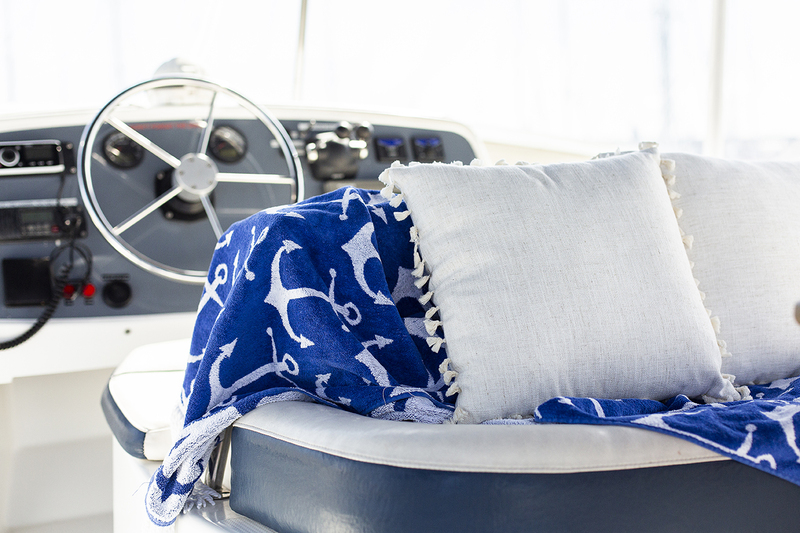 Equipped with 4 double cabins/4 ensuite bathrooms, microwave and plenty of added extras to make your holiday on the water a very special one indeed! Boat Licence & previous experience required.